News - Blackmagic Design announce the URSA in April, a user upgradeable 4k camera and the Blackmagic Studio Camera. We were expecting an 8K model from Blackmagic today! Nothing at that resolution, but we weren't disappointed. The DOP station features a large 10 inch fold out on set monitor and separate 5 inch screen for settings, camera status and scopes. URSA also includes an upgradable Super 35 4K image sensor with global shutter, 12G-SDI connections, XLR audio inputs with phantom power and dual CFast based RAW and ProRes recorders. There is a total of 3 LCD's built into this camera. With all above stunning features, both professional producers and camera amateurs would eager to have it for video recording and edit the Blackmagic footage in editing programs like FCP, Premiere Pro, iMovie, FCE on Mac OS X 10.5 Leopard/10.6 Snow Leopard/10.7 Lion/10.8 Mountain Lion/OS X 10.9 Mavericks and Adobe Premiere Pro, Sony Vegas and Avid on Windows 7/8/8.1/XP/Vista. How to import Blackmagic footage into video editing programs? Blackmagic Video Converter will be your ideal choice to convert the Blackmagic 1080P/4K video output from Blackmagic Camera to editing software compatible videos. Acrok Video Converter Ultimate is the best video transcoding software for Blackmagic users. With this Blackmagic video converter, you can encode Blackmagic DNxHD MXF, ProRes 422 MOV, QuickTime MOV, H.264 MP4 on Mac and Windows. For professional editing software users, this powerful video converter app can transcode Blackmagic footage for Final Cut Pro X/7/6, iMovie, Premiere Pro CS6/CC, Sony Vegas Pro 16, Avid Media Composer, etc. If you want to play Blackmagic recordings on portable devices, like iPhone XS Max, iPad Air, Surface Pro, Galaxy Tab S4, Google Pixle Slate, Galaxy S10 and so on, Blackmagic Video Converter will help you compress and convert 4K and 1080P MXF/MOV video to H.264 MP4 for watching smoothly. 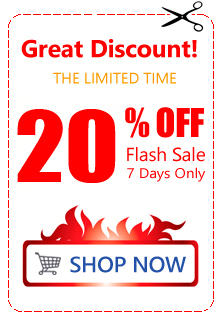 Acrok provided you Windows and Mac version software, you can choose appropriate one. Free download Blackmagic Video Converter here. Blackmagic URSA Mini Pro, Blackmagic Micro Cinema Camera, Blackmagic Pocket Cinema Camera 4K, Blackmagic URSA EF, Blackmagic URSA PL, Blackmagic URSA Broadcast, Blackmagic URSA HDMI, Blackmagic Studio Camera, Blackmagic Cinema Camera, Blackmagic Production Camera 4K, Blackmagic Studio Camera 4K, Blackmagic Studio Camera HD, etc. How to convert Blackmagic video on Mac and Windows? Here let's take Blackmagic Video Converter for Mac as an example to see how to transcode DNxHD MXF, Apple ProRes 422/QuickTime MOV and H.264 MP4 videos on Mac OS X in a few clicks. The way to convert Blackmagic footage on Windows (Windows 10) is the same. Just make sure you've got the right version and all will be done effortlessly. After downloading, install and run the bestv 4K Video Converter. The program interface is as below and you can add the Blackmagic 4K/1080P videos you'd like to convert. Before converting, you can edit the Blackmagic footage to achieve a better overall effect. Simply highlight a video clip and click the Edit button beside it to enter the Video Edit window. 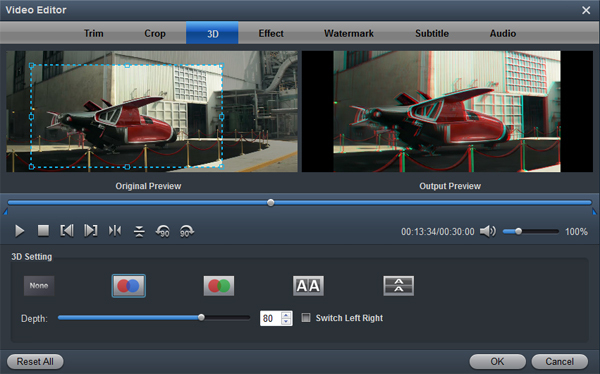 You can then crop, trim, rotate videos, adjust Blackmagic recordings effects, add text/image watermarks, etc. as you like. Click the "Format" drop-down menu to choose an output format that you prefer. This Blackmagic Video Converter software can convert video to various video formats like MP4, MOV, MKV, FLV, AVI, WMV, 3GP, etc. 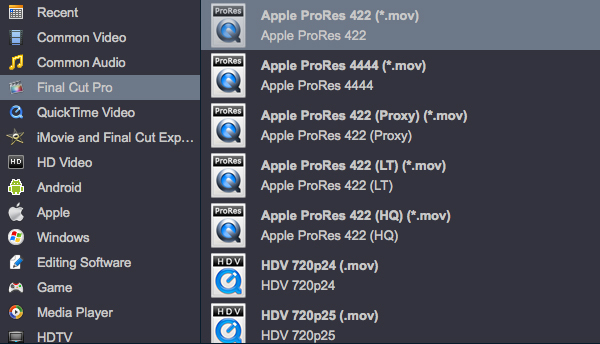 and video presets for 150+ portable devices. When you're ready, click the Convert button to convert Blackmagic videos. While converting videos, you can preview the video and set the actions like shut down computer and open output folder when conversion is completed. Acrok Video Converter Ultimate for Windows is so much faster than what I was using before - it's silly. I've been able to transcode all of my Sister's camera footage to universal MP4 so I can share it with all the relatives via YouTube. Simultaneous conversion of multiple videos at these speeds - I couldn't ask for more.